Been out of the water for a while ? 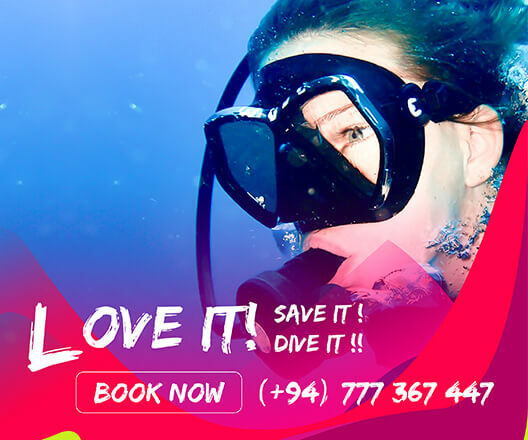 Refresh your scuba diving skills and knowledge. Go over important dive safety concepts, dive planning essentials, and problem management. The Scuba Review program is just the refresher you need to brush up on your knowledge and skills. A PADI Professional will get you in the water having fun and feeling comfortable again. It’s quick and easy, and a good way to prepare for your next PADI course or get ready for adventure on a diving vacation. Have a refresher in the pool or at the beach in shallow water. 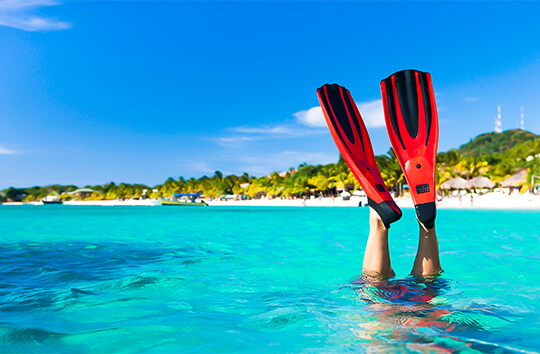 Practice your dive skills, and help regain your confidence before entering the ocean.